We’ve been hearing quite a bit about an upcoming Galaxy S5 Zoom, and we now think that the device is going to be called the Galaxy K, after all Samsung did invite people to an invite asking them to “Kapture the Moment”. We’ve since seen the device leak out with the same sort of design pattern as the Galaxy S5 and we’ve even heard a number of key specs. What’s shaping up to be an Optical Zoom powerhouse, the Galaxy K is to be announced tomorrow at the Red Dot Design Museum in Singapore. Samsung Mobile’s Instagram feed has uploaded a quick video showing off some serious Optical Zoom, which pretty much confirms that we’re going to see the Galaxy K launch tomorrow. So far it looks like the Galaxy K is to sport a 4.8-inch Super AMOLED HD display, a Hexa-Core CPU (like the one in the Galaxy Note 3 Neo) and a 20-megapixel sensor with 10x optical zoom. Last year saw the launch of the Galaxy S4 Zoom, which we reviewed, and it looks like Samsung is sticking to the same formula. Mercifully, this year’s device looks like it’s going to be quite a bit thinner than last year’s Galaxy S4 Zoom. 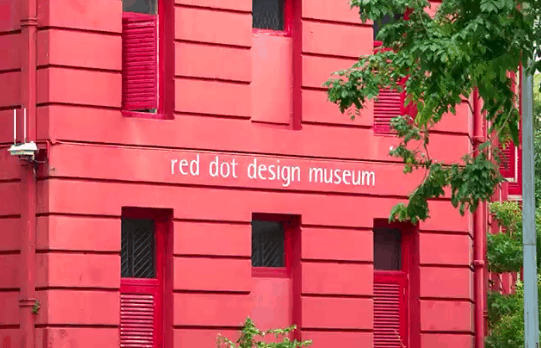 Samsung Mobile took to Instagram and zoomed in on the Red Dot Design Museum, not so subtly hinting at a camera phone announcement. Scheduled for tomorrow at 11 AM Singapore time, we don’t have too much longer to wait to see Samsung’s latest Galaxy launch, and we’ll be sure to bring you all of the latest news when we have it. The question remains however, is there any demand for such a device? Do we really need a device that’s bulky and cumbersome just so we can take slightly better photos with our phone? Let us know what you think in the comments below! 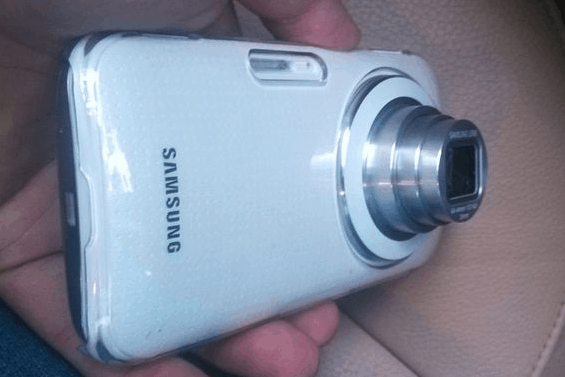 The post Samsung’s Instagram Stream Teases Us With Optical Zoom on Upcoming Galaxy K appeared first on AndroidHeadlines.com |.